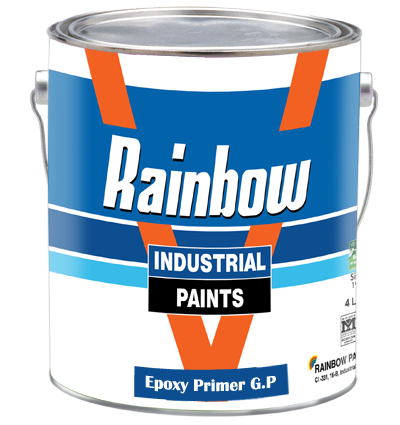 A Highly chemical resisting paint for use in industries hospitals and floors where chemical and anticorrosive properties are required. This is much more abrasion resistant than conventional paints. Covering Capacity: 9-10 Sq Meter/Ltrs. Mixing Ration: Paint 2 parts, Hardener 1 part. Application: Airless/Conventional Spray or brush. Packing: 4 Ltrs. Colour: Assorted Colours. Shelf life: As long the container is kept firmly sealed and at normal temperature the paint life is 12 months.